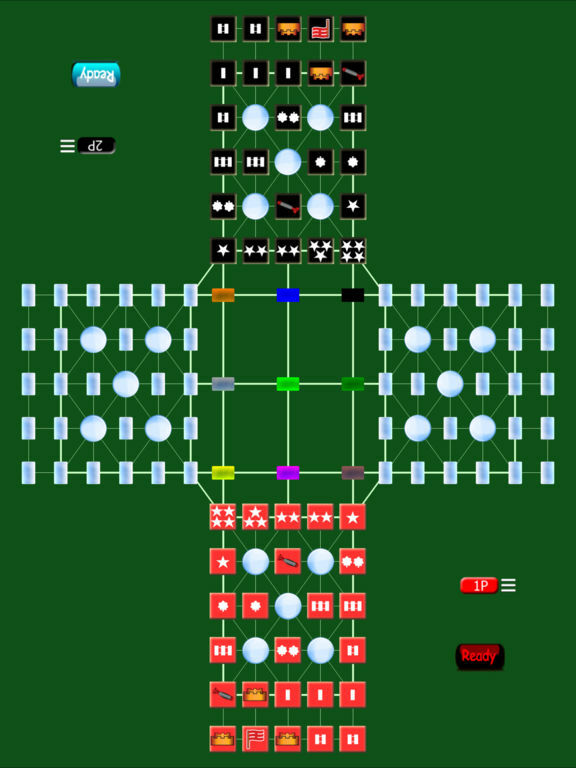 “Army Chess 2” invites you to play Army Chess on 4-Player’s board. 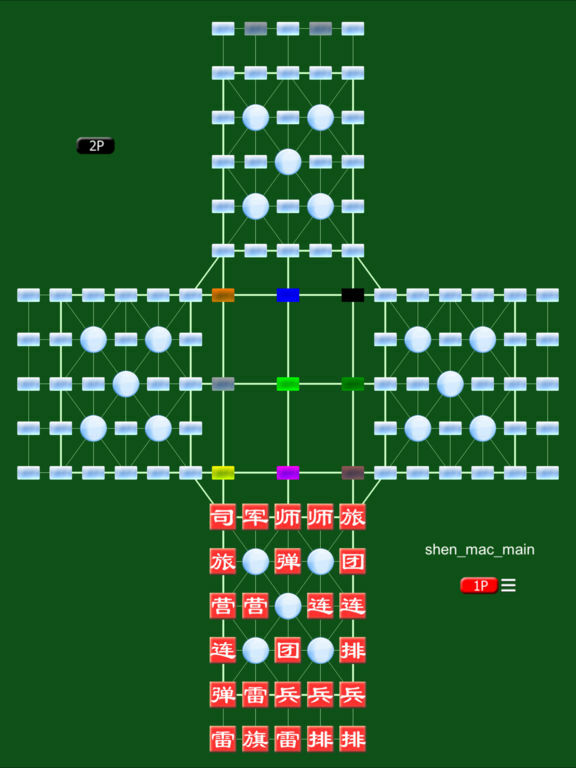 Fully supports four languages of Chinese, English, Japanese and Traditional Chinese for menus, messages and piece text. 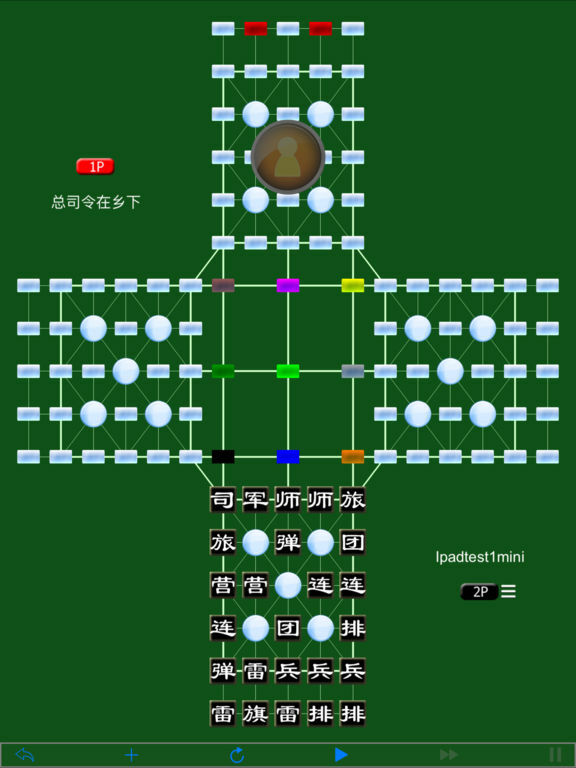 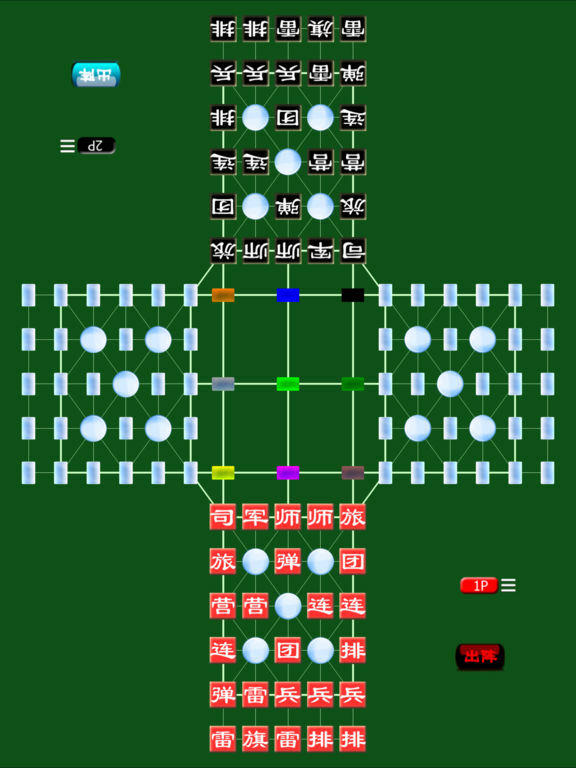 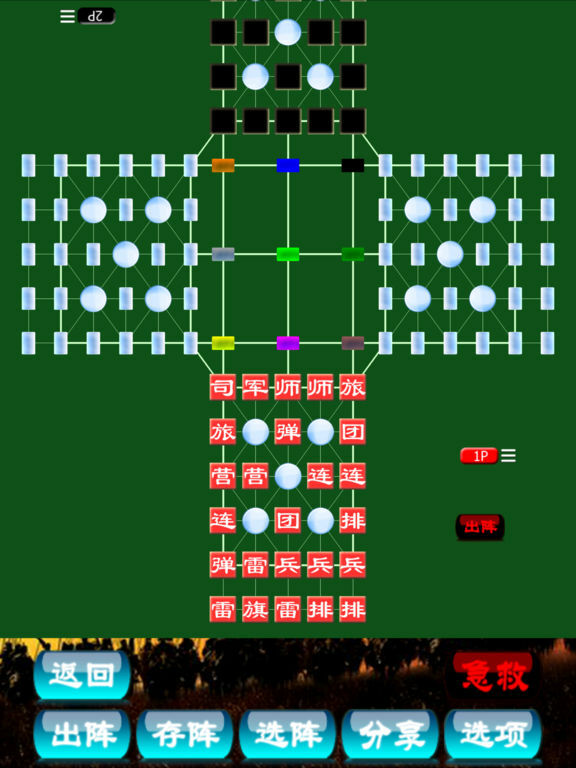 The player can select his own language even his opponent chooses a different one.